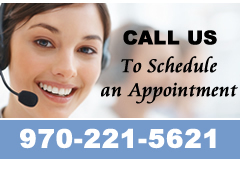 Serving the Entire North Colorado Front Range Fort Collins, Loveland, Greeley and Windsor. Is it time to replace your old air conditioner or furnace? Even if you can’t quite afford your new unit, our convenient payment options can make your new unit a reality with approved credit. With special financing, you can discover the best option for your financial situation today. Our company works with Wells Fargo to provide convenient financing solutions for your heating or cooling work. Talk to one of our friendly team members today to learn more about applying for credit. You can count on Specialized 72 Degrees Air Conditioning & Heating for your next furnace or central air system! Call 970-221-5621 to schedule your appointment today.